With a GDP of US$ 406.8 billion, Thailand is the world’s 32nd largest economy and the second largest economy in South East Asia. Its economy expanded by 3.2% in 2016, and the government estimates that growth in 2017 will be between 3.3 and 3.8%. The economy is expected to be driven by government spending and improved exports in 2017. 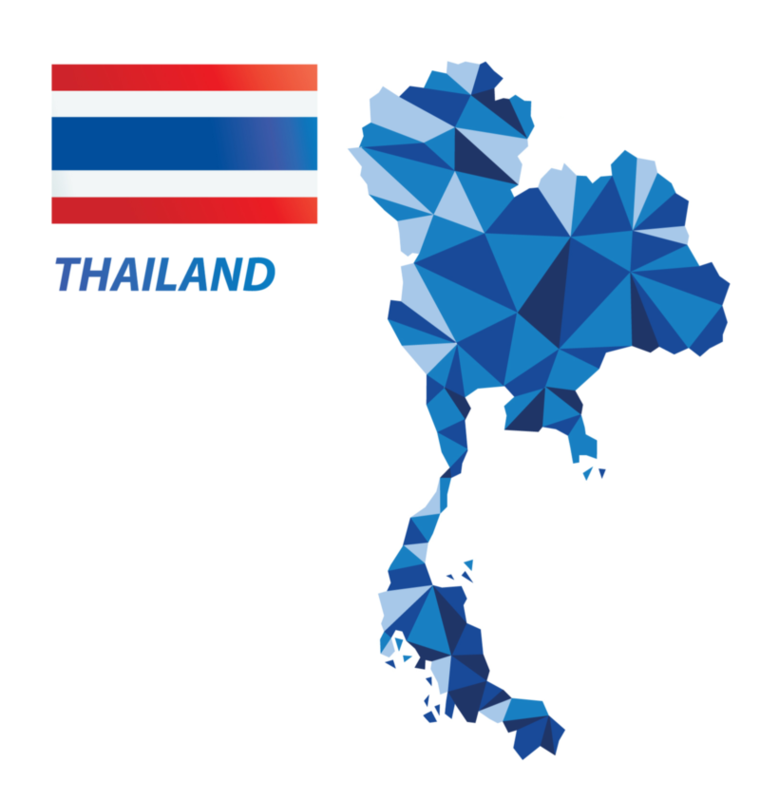 Thailand’s economy is well diversified and competitive. The country offers a favorable business environment owing to its open, market-oriented economy, efficient regulatory system, relatively low tax rates, and open policies towards investment and trade.